Spread The Word... Promote Justice Or Else! Spread the Word.. Promote Justice Or Else! Promotional materials are to be used only for promotional purposes for the Justice Or Else Movement. -Thank you for your support! 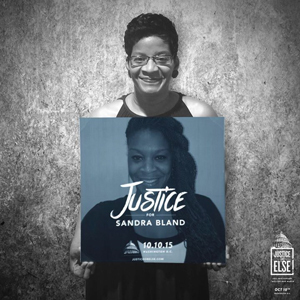 We are fighting for Sandra Bland and demanding justice! Share These Justice Or Else Videos! Copyright © 2015 Justice or Else! - 10.10.15 | All rights reserved.